If you’re getting married in Thailand then guests that have travelled thousands of miles to your celebration deserve a special welcome. A growing number of brides and grooms are heading to tropical destinations to say their vows, and Thailand ha quickly become one of the world’s best-loved wedding locations. If your wedding guests flying long haul to join you on your special day, then you will most likely want to say a special thank you to them. If you’re staying in one of Thailand’s lavish private villas, leaving a goody back in your loved ones’ room to greet them when they arrive is a thoughtful way of showing your gratitude. Below are a few special treats you might want to include. For couples tying the knot in island hotspots like Phuket or Koh Samui, the beach is never too far away. It’s a great idea to pack your guests’ goodie packs into canvas tote bags that can double up as beach bags for when they head down the shore to soak up some rays, splash about or take in the wonderful views. 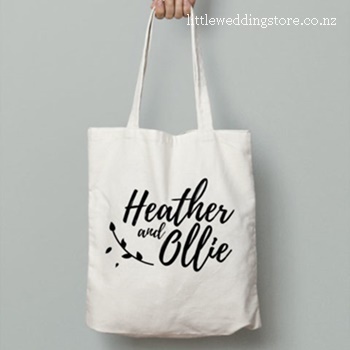 Better yet, you could even personalise the tote bags you’re handing out to feature the name of the bride and groom and the date of the wedding. Your guests will then have a keepsake gift and practical bag all in one. After a long journey to the Land of Smiles, it’s quite likely that your loved ones are going to want to celebrate their arrival with a drink. Thailand is famous for brewing an array of tasty alcoholic beverages, and Koh Samui and Phuket are home to their own rum distilleries. 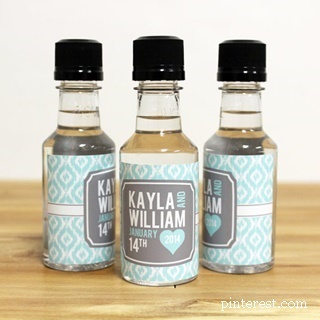 Why not create personalised liquor bottles to pack in your pals’ goodie bags for when they arrive at the villa? Villa staff will be able to provide a suitable chilled mixer, if needed, and can even whip up a few rum cocktails so guests can then toast the start of their vacation in style. 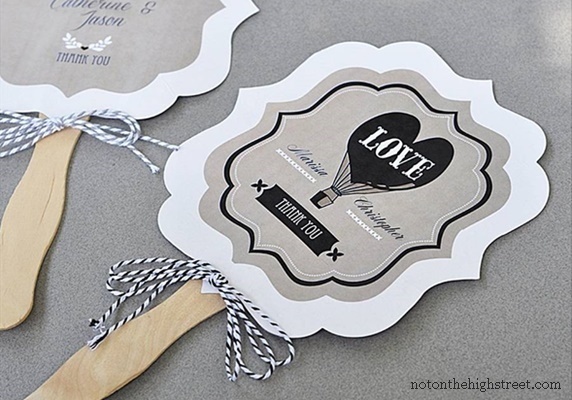 A growing number of brides and grooms are incorporating personalised favours and goodies into their wedding celebrations. In Thailand, where the weather is gloriously warm for most of the day, customised fans are the perfect gift. Guests can make use of them not only on the wedding day itself, but also throughout their holiday, whether sunning themselves by the pool at the private villa or heading out to the market. You could even design a fan that reflects your wedding’s colour theme so guests match the decorations as they’re fanning themselves. After a long flight to Thailand, something all your guests are going to want is a good night’s rest to set them onto local time at the start of their trip. Why not aid their restful slumber by adding a bottle of essential oil to their welcome pack so they can sprinkle it on their pillow before bedtime? 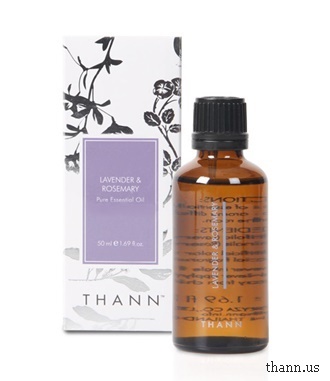 Thann’s lavender and rosemary oil is the perfect choice. 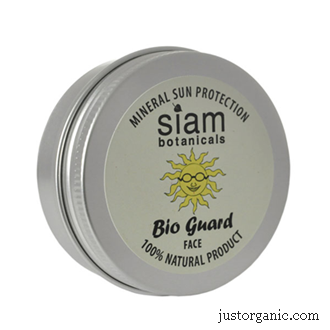 A bottle of this luxury scent will also act as a keepsake gift that guests can take home and use after the holiday.